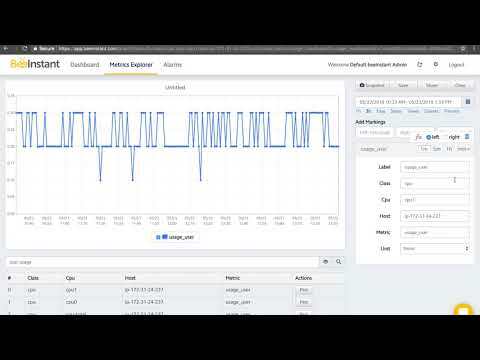 Metrics monitoring step by step. 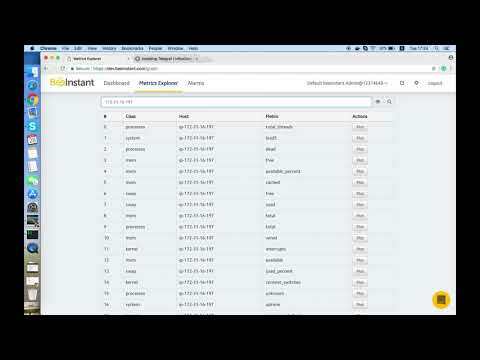 Instant insights start here! 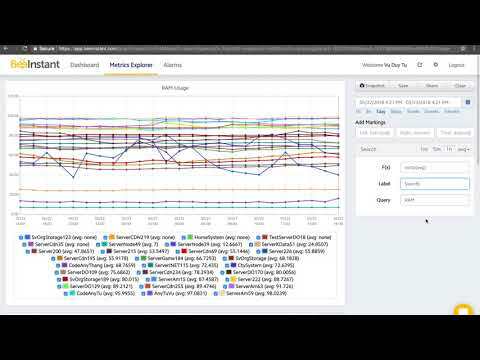 This video will show how you can group metrics together to compare different dimensions against each other. 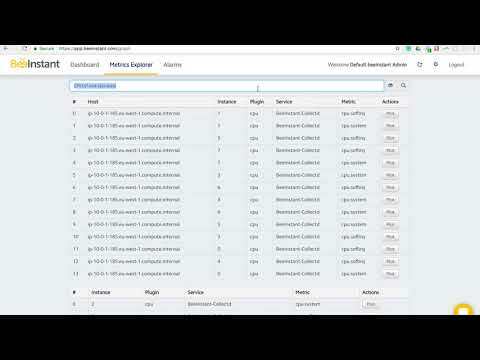 This video shows how you can set alarms to ensure that no issues go unnoticed. 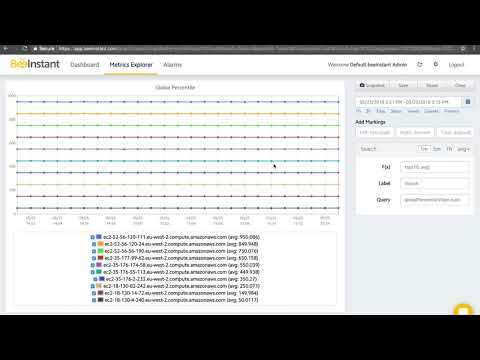 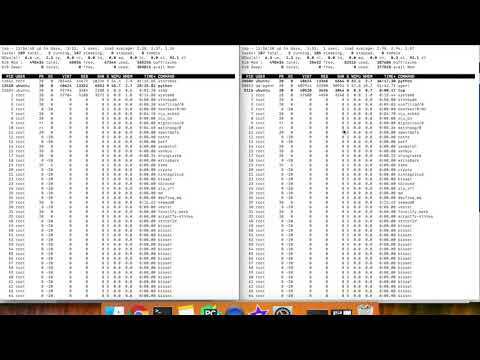 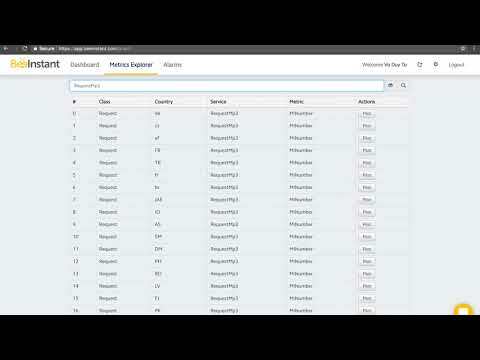 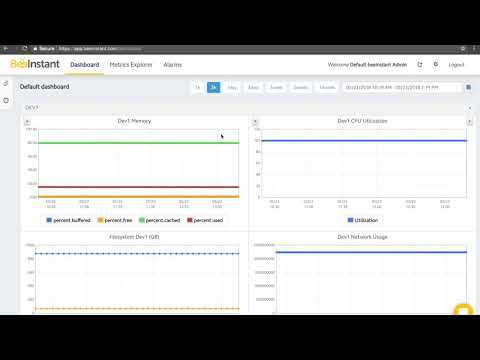 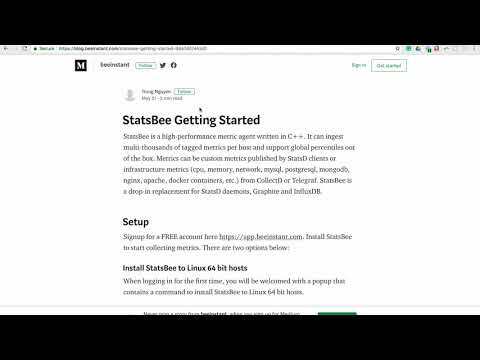 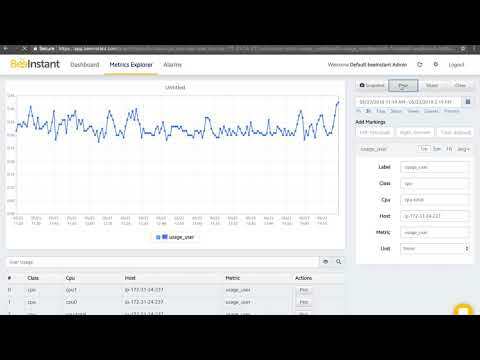 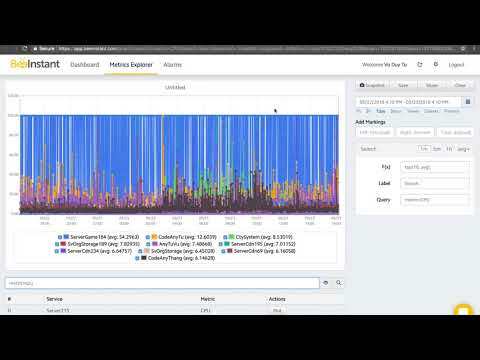 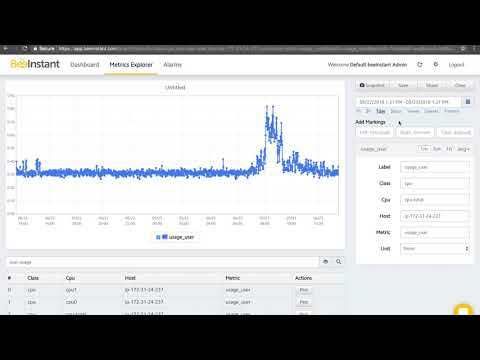 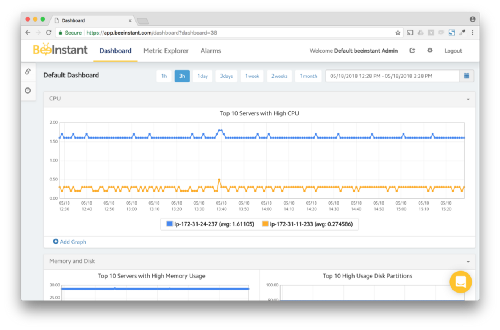 How to easily setup Telegraf and visualize metrics on BeeInstant.